This one-day technical symposium focuses on knowledge exchange, debate and discussion addressing topical issues at the centre of land condition. 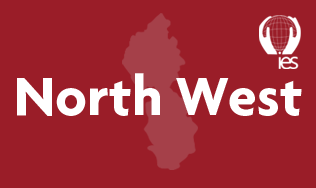 Hear from experts at the cutting edge of research, policy and practice in the assessment and remediation of land whilst finding ample opportunity to network with sectoral peers and gain valuable CPD. Who’s responsible for onsite waste? 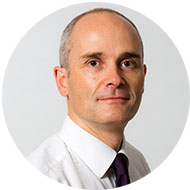 Angus is the head of environmental law at national law firm Shoosmiths. He is an experienced environmental lawyer whose practice covers all aspects of environmental law from contaminated land to waste, climate change, renewables, nuisance, water pollution and asbestos. He also has expertise in related areas such as energy, health & safety and planning. He advises developers and operators of, and investors in, real estate, infrastructure, and other businesses on transactional, regulatory and contentious issues, regularly working alongside real estate, commercial, regulatory, corporate, projects and EU/competition teams. He has led Shoosmiths’ environmental law practice since 2016, having joined the firm from King & Wood Mallesons (formerly SJ Berwin). He is also one of the Convenors of the UK Environmental Law Association’s Waste Working Party and a Fellow of the Royal Society of Arts. Sarah is an Associate at the Environmental Protection Group Limited (EPG). She has over 19 years’ experience in the investigation and assessment of contaminated sites, specialising in permanent gas and vapour intrusion risk assessment. 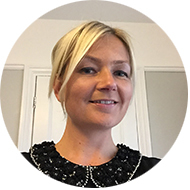 Sarah has a degree in Engineering Geology & Geotechnics and is a Chartered Geologist. She is an Accredited Risk Assessor with SoBRA for the assessment of permanent gas and vapour intrusion risks. 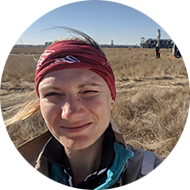 Sarah has been responsible for investigating and assessing some of the most challenging gassing sites in the UK and is one of the authors of CLAIRE Research Bulletin 17, which underpins the assessment of gassing sites using TOC data. 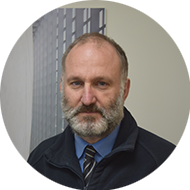 He has experience with multiple physical, chemical and biological treatment technologies and has won several national and international remediation awards for designing their application. His focus for the last 4 years has been on solely on PFASs and he has was part of the team authoring and reviewing the CONCAWE PFAS guidance document and has published several articles on PFAS analysis, site investigation and remediation, including a recent book entitled “Emerging Contaminants Handbook”. 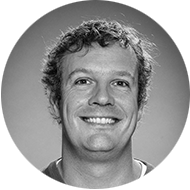 Jack is the District Manager for REGENESIS in the UK, Ireland and Nordic Countries. In this role, he provides clients with remedial solutions to groundwater impacted with a range of contaminants in a variety of geological settings. 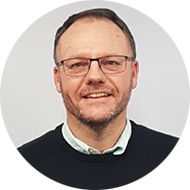 Jack has twelve years of experience in the remediation industry, initially joining REGENESIS as a Remediation Engineer responsible for site management and injection work within Northern Europe. Prior to this, he gained experience as both a remediation contractor and environmental consultant, giving him a broad perspective of the contaminated land industry and the remediation requirements of his clients. Katie is a Chartered Environmentalist and Specialist in Land Condition with almost 14 years’ experience as an environmental consultant at RSK Environment Ltd, with particular experience in contaminated land assessment, risk assessment, and the design and management of intrusive site investigations. Katie has gained her experience in geo-environmental engineering both in the UK and abroad, including UAE, Iraq and Kazakhstan. Through her dedication to promote quality and competence in the industry, Katie has taken on the role of technical lead for site work fundamentals for RSK geosciences business. Mark joined RSK Environment Ltd in 2014, initially in Iraq, but subsequently in the UK, in a troubleshooting role assisting RSK northern teams with challenging infrastructure and remediation projects. 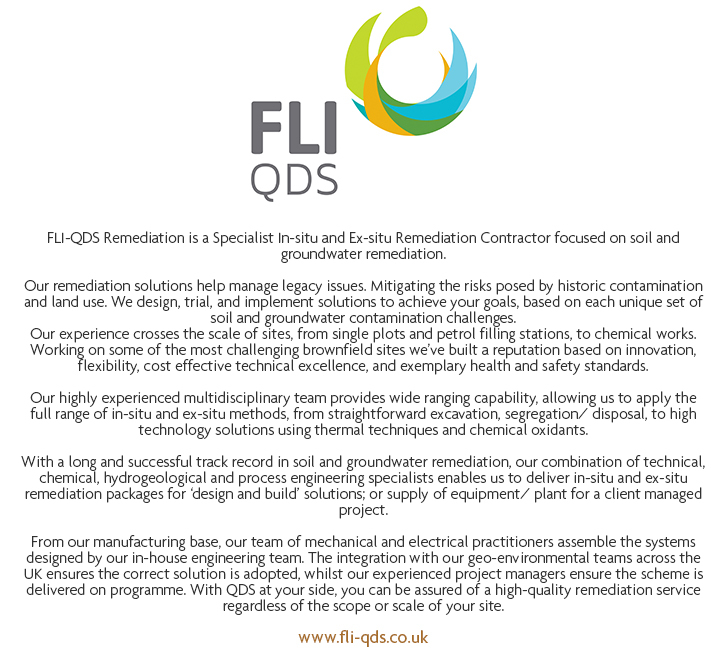 He has 28 years of experience in the contaminated land sector, within the UK, Eire and Iraq, working for a variety of environmental consultancies, including the remediation of several landfills. He is RSK Geoscience Technical Lead for Earthworks. Mark will be co-presenting with his colleague Katie Foster, looking at the geotechnical issues associated with the redevelopment of a former landfill site in the Manchester region, and how these relate to the other risks posed by such sites (ground gas, soil and groundwater contamination, other constraints) and influence their mitigation, as part of an holistic solution. 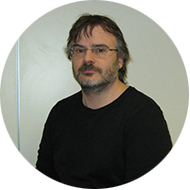 Darren is a Senior Geoscientist at British Geological Survey. For the last five years his work has focused on improving the utility of geoscience in brownfield redevelopment projects. 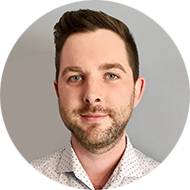 Darren's research interests are multi-criteria decision analysis using spatial data for landuse decision making, human exposure to soil contaminants and predictive modelling of geochemical data. For 10 years prior, Darren worked for regional consulting firms providing advice on risk-based land management and environmental assessments for construction projects. Roles he held include Director and Principal Environmental Consultant. 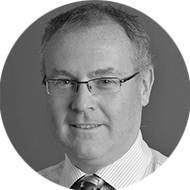 Nik is a Technical Director with 25 years of practical experience in the contaminated land industry. His current role as Technical Expert for Sweco UKs Contaminated Land business focuses on the selection and application of innovative and traditional remediation technologies as well as the integration of risk assessment techniques in this process. 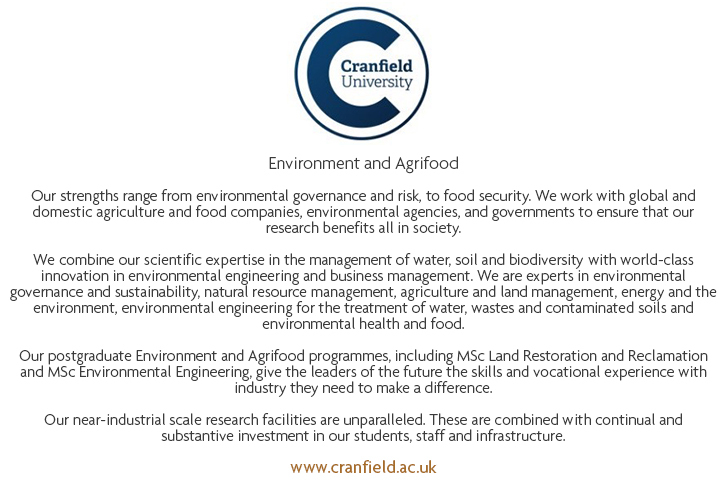 His role is to promote innovative, modern, approaches incorporating the application of sustainability principles within the commercial environment of brownfield development. A recent project has focused on developing accessible data collection and processing methods to enable engineers and scientists to work with data with a minimum of effort, whilst increasing the options for cross-referencing and presentation from diffuse sources. Quentin is a founder and Managing Director of Cornelsen Ltd. With over 30 years’ experience, his early career included the US EPA Emergency Response Team and Handex of New Jersey. During this time, he began to specialise at an early stage in conceptual remediation system design and implementation/project management of process-based remediation systems/ sites. Having returned to the UK to join Dames and Moore in 1991 he left after 5 years to join Ground Remediation Systems Ltd as their first employee. Quentin developed the business over a period of 8 years as General Manager before establishing Cornelsen Ltd in 2004. Aside from the administration of the business, Quentin’s primary role is to foster a platform for growth. 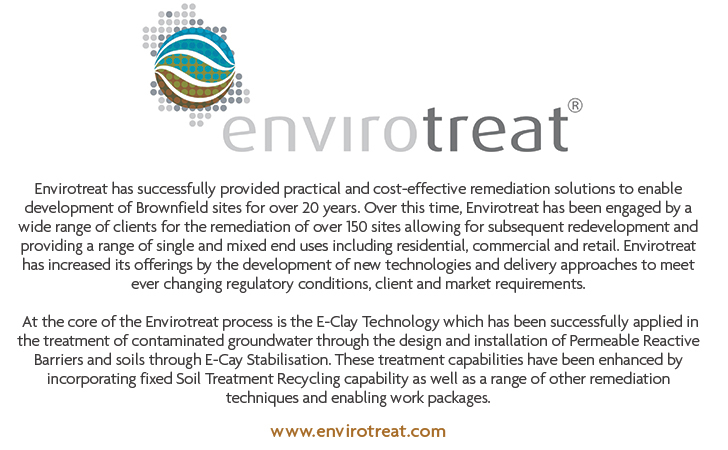 This has included diversification into waste water/industrial water treatment and developing Cornelsen into the foremost provider of thermal remediation solutions in the UK. Quentin remains firmly involved in the technical direction of the business, it’s technologies and processes. Dr MacLeod returned to academia after 15 years in environmental consulting in April 2018. 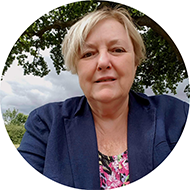 She has over 30 years of experience working in the contaminated land sector with significant experience assessing contaminated sediments and the bioavailability of contaminants. Cecilia began her career at the USGS she worked evaluating anthropogenic impacts on aquifers and in surface water systems. In the UK, while employed by Imperial College, Cecilia began working in river and estuarine environments, examining the treatment of contaminated sediments for potential re-use. This work continued at the University of Greenwich. While at Arcadis, Dr MacLeod led a team to develop guidance on sediments for the Petroleum Institute and its members. Dr MacLeod recently was Chair of the CIRIA Steering committee for a research project leading to, CIRIA C781 Contaminated sediments: a guide for risk assessment and management. Judith trained as a geologist and has over 25 years of environmental consulting experience. 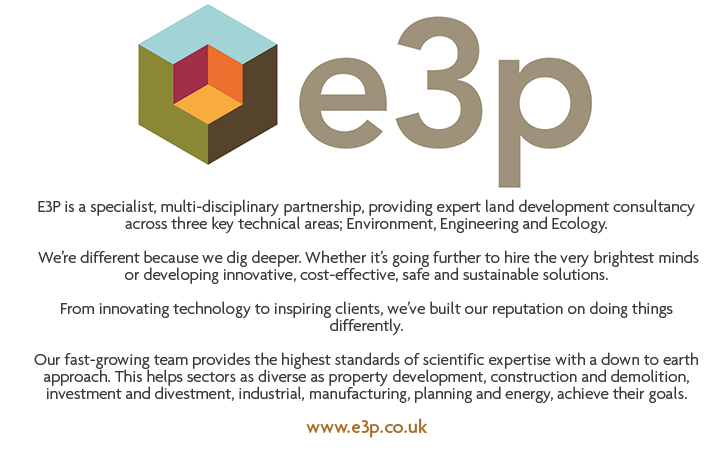 She has worked in all aspects of contaminated land management including practical site investigation, data analysis, risk assessment, risk management selection and remediation. She is particularly interested in data visualisation and analysis in order to better understand the risks at potentially contaminated sites. 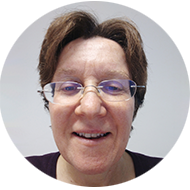 Judith worked with Keynetix Ltd to develop the first UK conceptual site modelling software - KeyCSM. She has worked on multiple projects requiring analysis of environmental data using tools such as QGIS. She was project director on an Innovate UK project using geological and open datasets to assess renewable energy feasibility. She is currently collaborating with BGS to add conceptual modelling capabilities to Groundhog. *Eligible to those who graduated after January 2018 and currently seeking employment. Evidence of graduation will be requested upon booking. Bookings close at 12pm on Tuesday 26th March 2019. The Land Condition Symposium will attract consultants, remediators, local authorities and regulators, providing an excellent opportunity for organisations to interact with their target audience of experts and buyers during this technical one-day event. Exhibitors are invited to join the conference as part of your exhibiting space. Utilise this opportunity to hear emerging challenges and sectoral developments first hand from leading sector professionals. This conference is a platform for expert practitioners to share knowledge, therefore we limit the number of spaces dedicated to exhibitors to ensure you can interact with delegates in a non-competitive environment. Download our Exhibitor Pack or contact Rhianna for more information.